for members of all ages and skill levels. 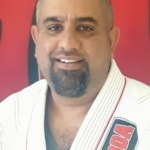 Our mission is to teach the most effective martial arts techniques to members of all ages and skill levels. We provide a safe and enjoyable family orientated training facility, where we can share our passion and knowledge for Jiu-jitsu and MMA. Our friendly “ no ego” philosophy enables us to encourage the serious competitor or clients looking to embrace the journey and improve their fitness. 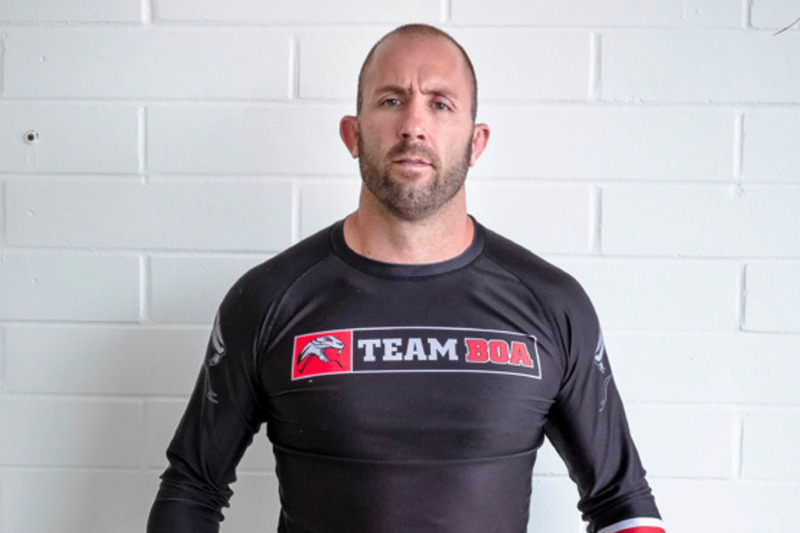 Boa BJJ was founded seven years ago by our head instructors Professor Chad Freeman and Coach Seamus Connolly. The facility boasts 2700 sq ft of grappling mat space and a total of 3600 sq ft, including a weight gym and heavy bags. The gym is located in a central area of town with ample parking. 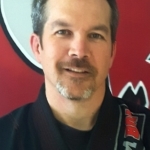 Boa BJJ MMA is affiliated with Professors Carlos Santos and Suyan Queiroz from Utah, US. 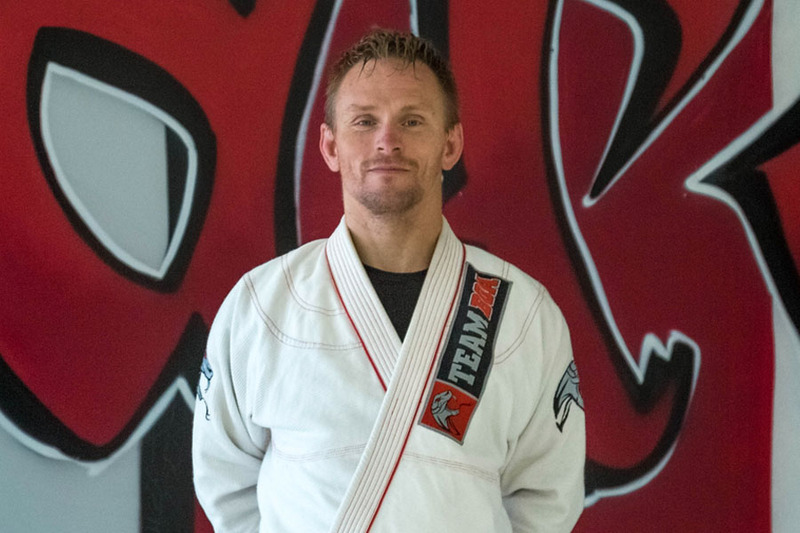 They originated from the legendary Carlson Gracie School In Brazil. Classes for ages and all skill levels. Adult Coed classes as well as a kids program. Putting it all together and advancing skills.